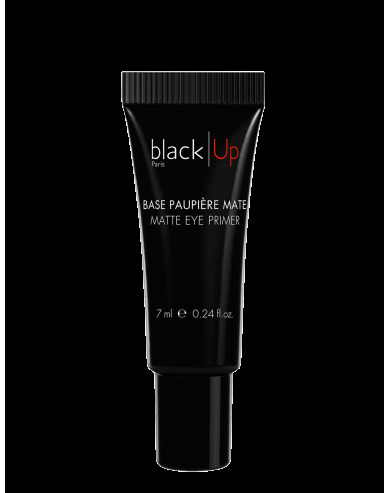 black|Up creates new colored smoky eyes. Blue, Green, Purple…, these Kohl Pencils give a lovely shiny and satin-finish. Its Waterproof formula offers a long lasting hold and its gliding texture allows a smooth and easy application. 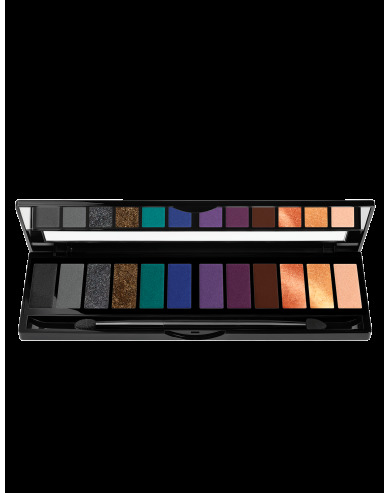 To get a perfect smoky-eye, apply following the upper lash line and crease on the entire lid. To intensify the eyes and create volume for eyelashes, draw a line of Kohl inside the eye, on the upper eyelid. Kohl Kajal effect guaranteed! LUMINIUM LAKE), STEARALKONIUM HECTORITE, TIN OXIDE, PROPYLENE CARBONATE, BHT.